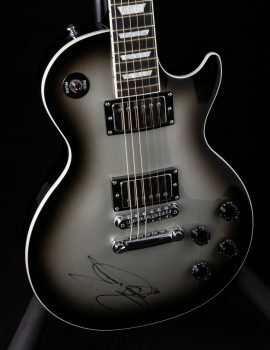 The Gibson Custom Shop in the late 1990’s and early 2000’s were making some of the best Gibsons ever made. 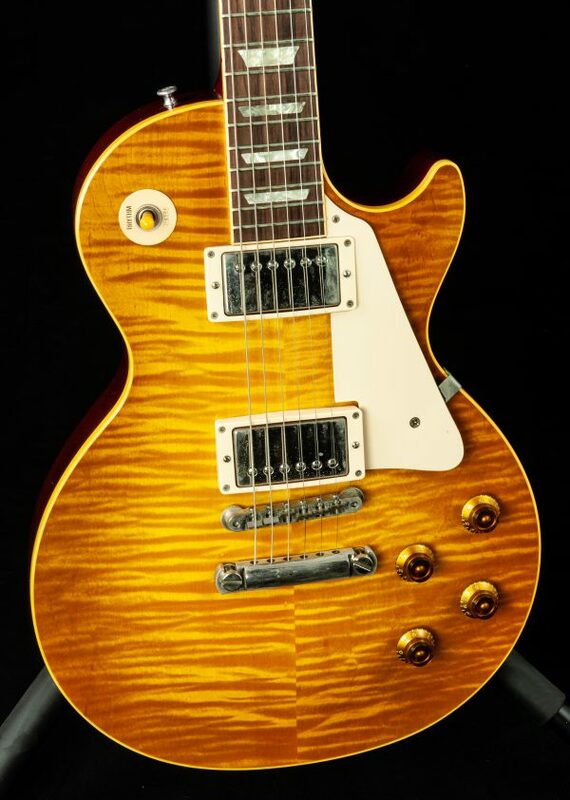 The feel, the weight, the tone, the looks…it was all there and they showed why the Les Paul is one of the most iconic guitars ever built. 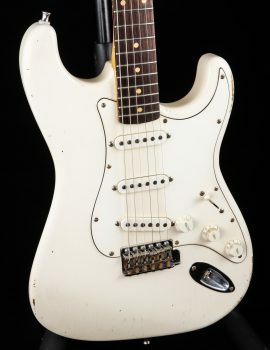 This particular guitar was purchased from us back in 1997 and the owner has decided to thin out some of his collection giving someone the chance to own this incredible guitar. The guitar shows almost zero wear and is in excellent condition. It comes with the original hard case and case candy.